To date, there is a dearth of research on cultural learning in Non-Western contexts; little is known about the impact of culturally diverse childrearing environments, practices, and social dynamics on the development of cultural learning. 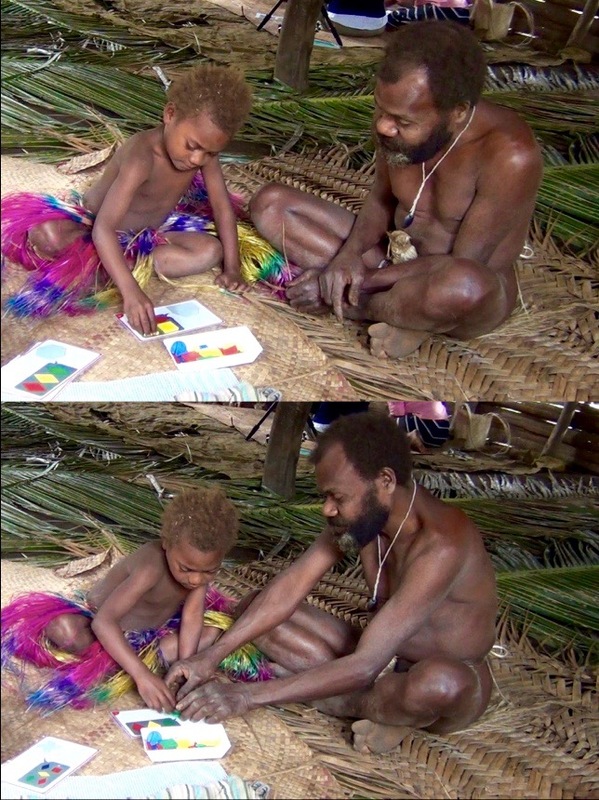 To examine the cognitive developmental foundations of cultural learning, my colleagues and I have conducted research in educational settings and home environments in both the United States (Austin, Texas) and Vanuatu (Tanna). Vanuatu, a Melanesian island nation in the South Pacific, is one of the most remote, culturally and linguistically diverse, and understudied countries in the world. 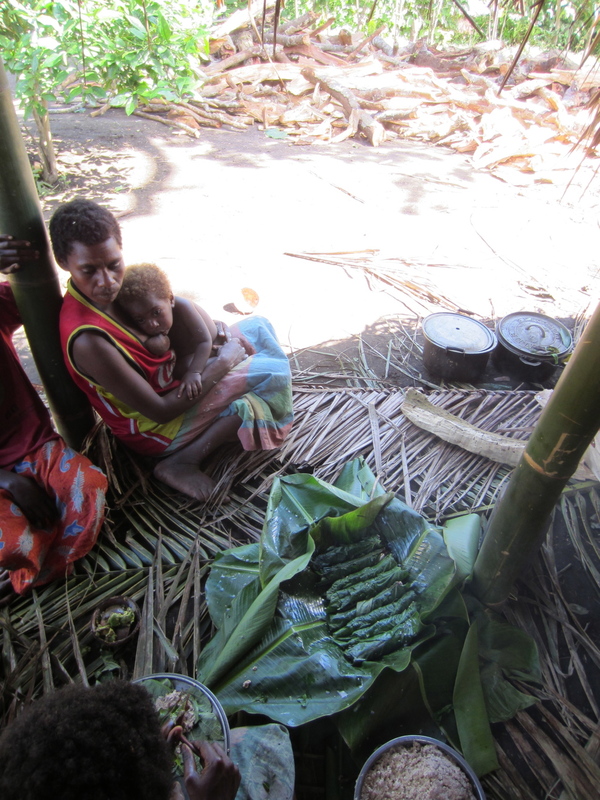 Vanuatu provides a unique opportunity to explore the development of cultural learning in communities with limited exposed to Western education and influence.